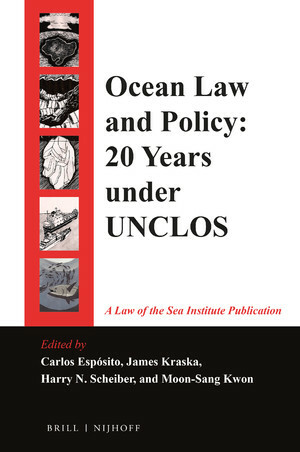 Because of its emphasis on state consent, classical international law is often seen as inadequate for solving problems of a global scale, especially when they involve global public goods. As these problems grow in importance, many commentators call for, and expect pressure towards, the inclusion of non-consensual elements in the international legal order. This article analyzes to what extent, and in what forms, we can empirically observe such a turn to non-­consensualism. 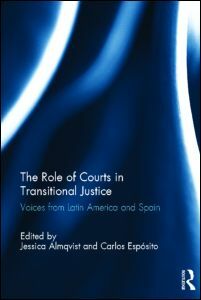 It develops expectations about the salience of different forms (collective, multilateral, unilateral; formal/informal; egalitarian/hierarchical) in responses to significant challenges of global public goods, and it uses three issue areas – antitrust, climate change regulation, and the control of terrorism financing – to investigate actual processes of change and their shape. 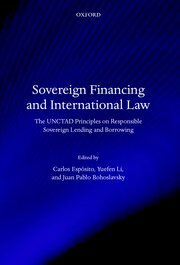 It finds a certain, but limited, pressure on traditional international legal categories, such as multilateral treaty-making, the boundaries of institutional powers, and jurisdictional limits for unilateral action. More prominent is a turn to informal institutions and rules, often coupled with more exclusive, minilateral decision-­ making processes that allow for greater speed, flexibility and hierarchy in problem-solving. The limited role of consent in this order is compensated, in part, by the emergence of structures of representation and processes of consultation. In the resulting picture, international law retains much of its consensual character, but it is increasingly sidelined in favour of other sites of governance in which consent plays a much more limited role. These findings allow us to gain a better understanding of processes of change of international law and of its place in the broader normative order in global politics. Si quieren mandar preguntas para el seminario, escríbanlas en los comentarios y, si cabe y nos da tiempo, las plantearemos en la discusión con el profesor Krisch. El viernes, en realidad, la afición del derecho internacional tiene programa doble en la Faculta de Derecho de la UAM, porque a las 10:30 horas, en el marco de la Maestría en Gobernanza y Derechos Humanos, imparte una conferencia Luis López Guerra, magistrado del Tribunal Europeo de Derechos Humanos, sobre “Derechos Humanos e identidad nacional en la jurisprudencia del TEDH”. 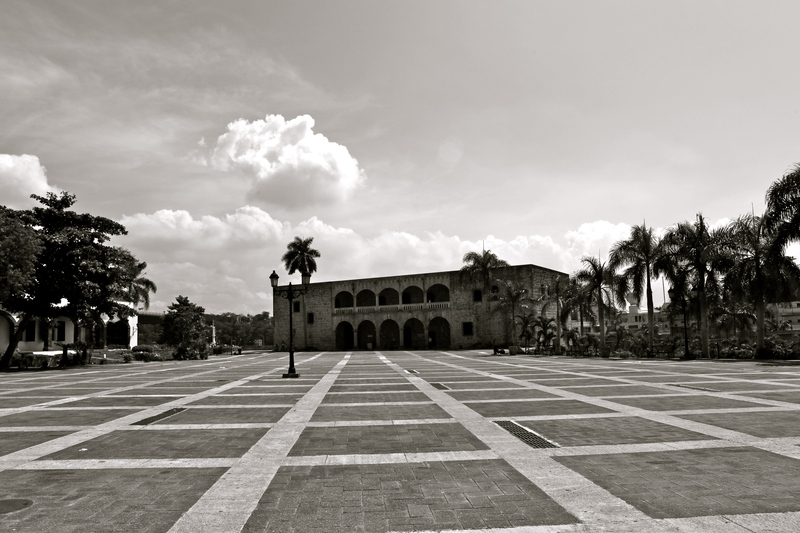 Foto: es una toma que hice de la famosa Plaza de España en Santo Domingo, con el Alcázar de Don Diego de Colón al fondo, el punto de partida de una de las principales arquitecturas del derecho internacional.